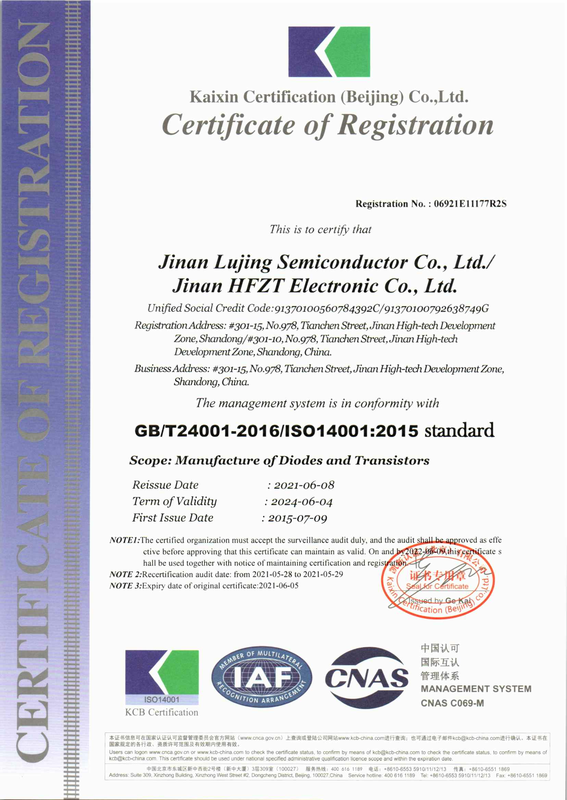 Hui Feng Zhong Tian(HFZT) Electronic Co., Ltd. is a high-tech company mainly engaged in the R&D and sales of semiconductor diodes and transistors, ISO9001 :2015 certification company, and it is a member of China Semiconductor Association. Its head office locates in No. 978 Tianchen Street, Jinan High-tech Development Zone – a national high-tech industrial development zone. It has set up two branches in Suzhou and Shenzhen, supplying semiconductor diodes and transistors, providing technical support for the customers in these regions. 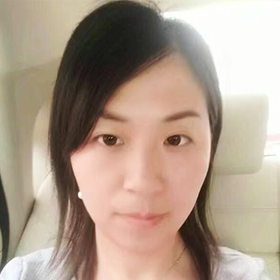 The Company’s product “Lu Jing” brand diodes and transistors are widely used in home appliances, control panels, power supply, chargers, green lighting, IT products, industrial control, tele-communication products and equipments. With our strong R&D capabilities, advanced production equipment and perfect measurement devices, we supply qualified products and service in accordance with ISO9001 quality management system. 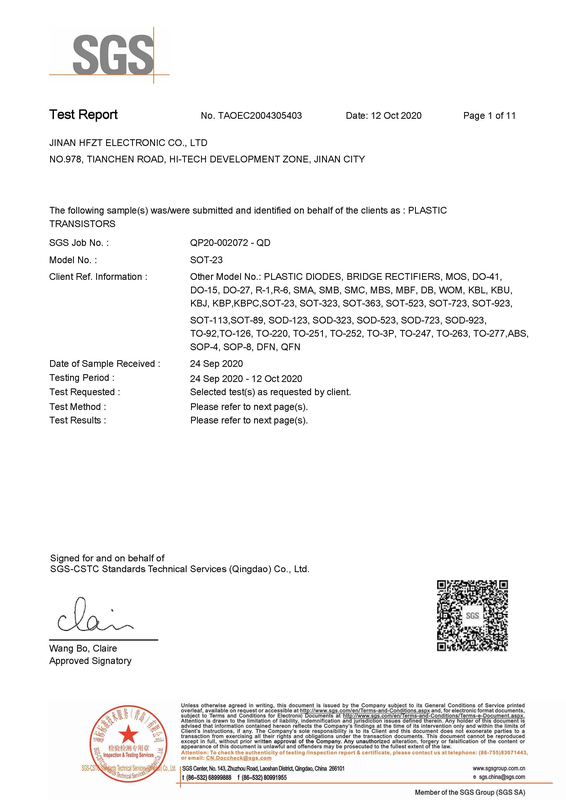 Since 2007, all our products have passed hazardous substance tests, met the RoHS standards of EU and USA. The company has also signed strategic cooperation agreement with major domestic semiconductor companies to improve products quality and service for our customers. Currently our customers mainly locate in the Pearl River Delta, Yangtze River Delta and Bohai Sea Region, our main customers include Inspur, Haier, Lenovo, Midea and Goer Tek, etc. Our products are also exported to South Korea, Russian, Italy and Hong Kong etc. Years’ of hard work has brought about fruitful results. 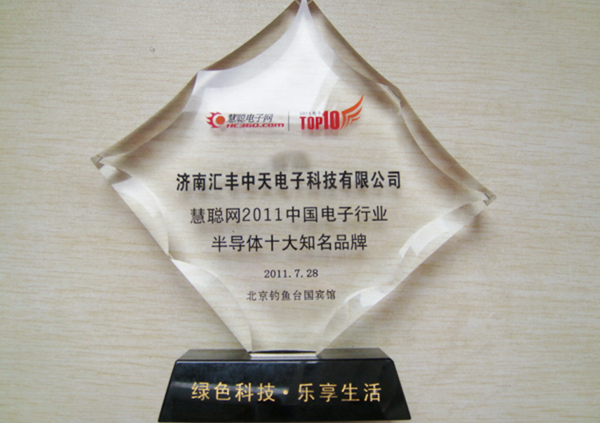 Our company was awarded “2010 China Top 10 Potential Semiconductor Companies” in the “China Top 10 Electronics Companies” election, 2010. 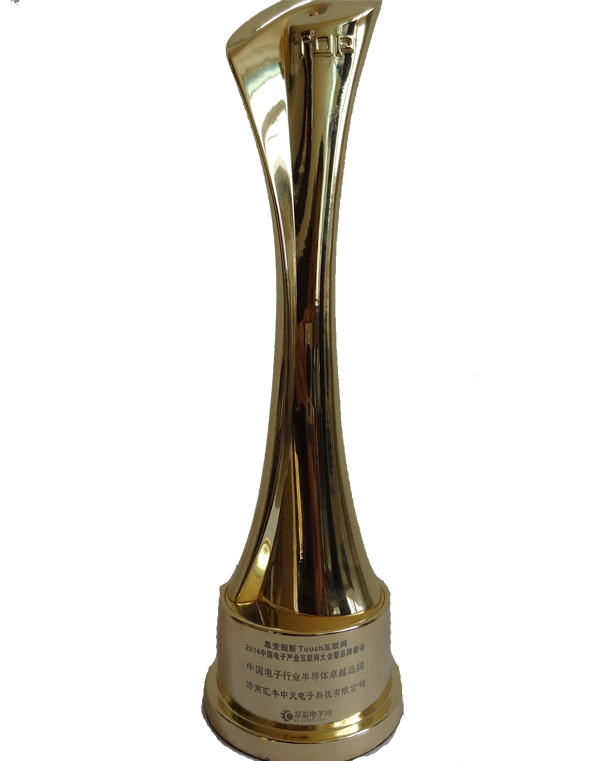 What’s more, “Lu Jing” brand was honored “ China Outstanding Semiconductor Brand in Electronics Industry” in 2014 and ”Discrete Device Enterprise Excellence Award “ in 2016 . 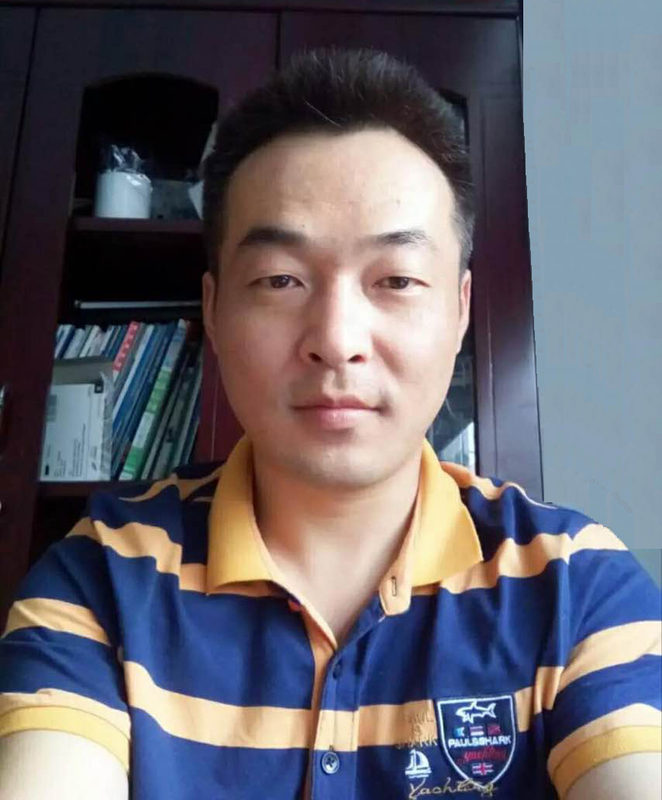 Sticking to the developing principle of “integrity, win-win, development and value”, we will provide better quality products and service for our customers. Welcome to Jinan HFZT Electronic Co., Ltd.
LUJING semiconductor,smart future Over 20 Years semiconductor industry Experience.Committed to be leading Semiconductor Brand in the world. Production in my hand,even in my heart. Over 10 Years Production Management Experience. Operated with 6S Standard Strictly. Today Quality,Tomorrow Market. 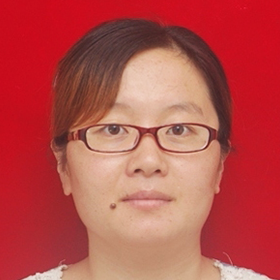 Over 10 Years QC experience in Large-scale enterprise.For abnormal product have strong analyzing and sloved ability. Service by Heart Over 12 Years After-Sale working Experience.Service in Heart is whole department’ Faith.No matter when,provide answer in one time. 2007.10 The company cooperated with the 3M (one of the Fortune Global 500 Company) to R&D and sell of semiconductor material. 2008.7. 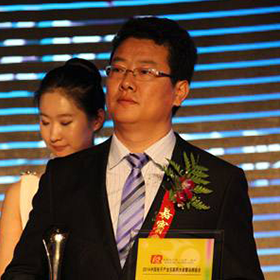 The company set up Shenzhen office to expand business at south area in mainland and Southeast Asia . 2009.5. 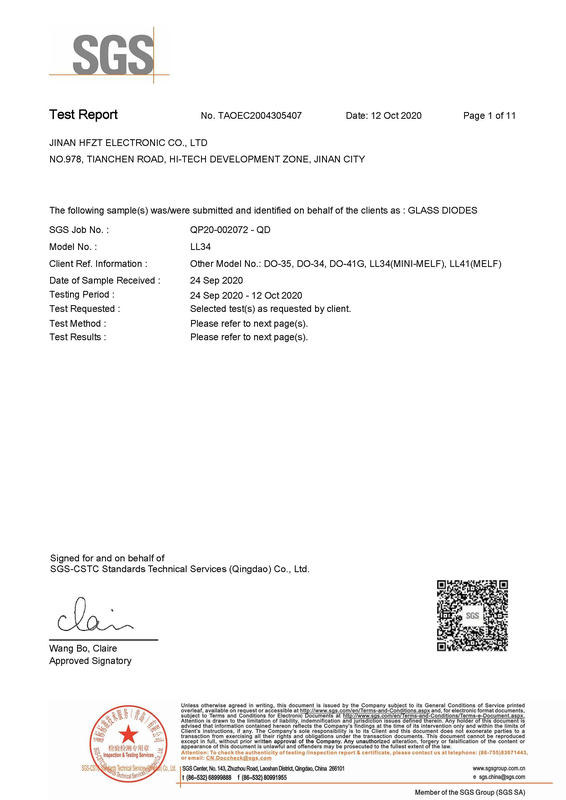 The company passed the ISO9001:2008 international quality certificate .The company registered LJ (Lu Jing) brand and began the brand marketing, promotional applications. The brand has been widely recognized by the market. 2010.8. 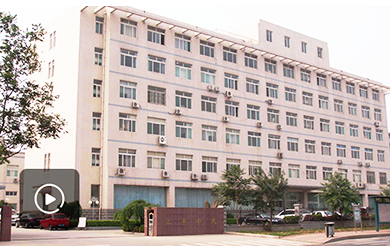 Jinan Lujing Semiconductor Co., Ltd. was established. And it laid a foundation for the products packing improvement and brand promotion by acquiring packing factories shares in Shandong and Shenzhen. Our company was actively expanding the international market. We establish the international trade department to export in HK ,India ,USA etc . July. Company to be the member in China Semiconductor Association. June. 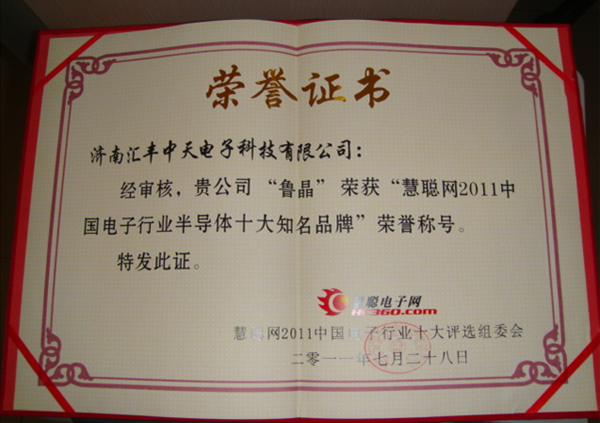 Company Brand “LUJING” obtain “Advanced Brand” in China Semiconductor Industry. January. Sign Contract with LG Midea to cooperated relation. To be official Product Supplier. April. Company Sign Cooperation Contract with Bosch ( World Famous Electronic Tool Manufacturer ) to supply Diode And Transistor products. July. Brand “ LUJING” obtain “Excellent Brand” in China Semiconductor Industry. October. 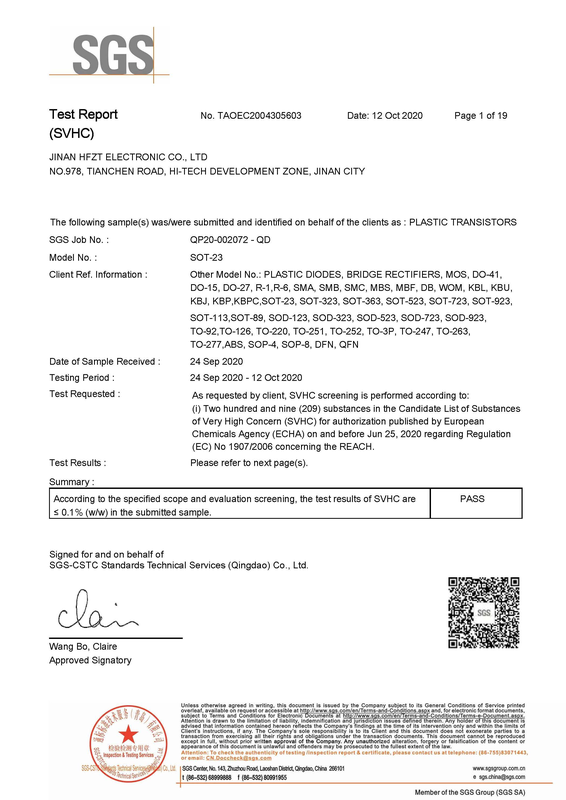 Company begin to development and research in SIC MOS product, Get preliminary achievement. May. Company Passed ISO14001:2004 Environmental Management Certification. April.Company obtain “Excellent enterprise” in Intelligent hardware application industry. June. Company take part in Poverty alleviation Society Responsibility, To donation with light product in Less-developed regions Sanhe village,Shanghe country. August. Company donation in Bailang Country,Shigatse,Tibet with education and lighting products. April. Company donation in Some village,Yimeng Mountain Area with Education and LCD TV products etc. July. 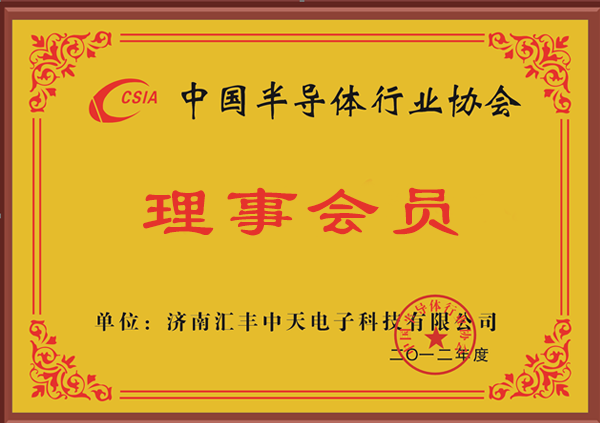 Company to be the Council Company in China Semiconductor Association. May. Company Passed ISO14001:2015 Environmental Management Certification.